Boost Post vs Facebook Ad – Which is Better? 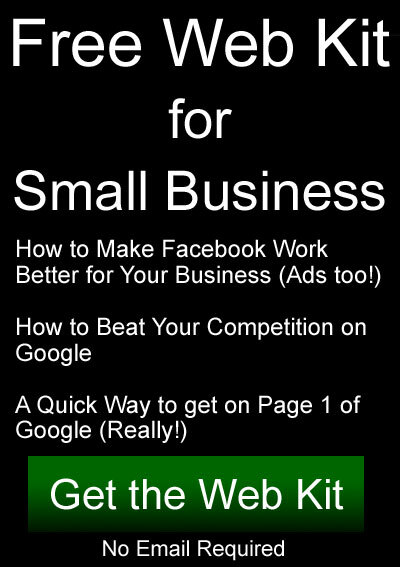 Does Facebook Advertising Work for Small Businesses? Will the Government Take Facebook Away from You? Save Local News, Facebook and Google to the Rescue? Get your news from Facebook? Want a notification when there’s important, new info to share? Especially designed for local businesses that don't have time to learn all the details.